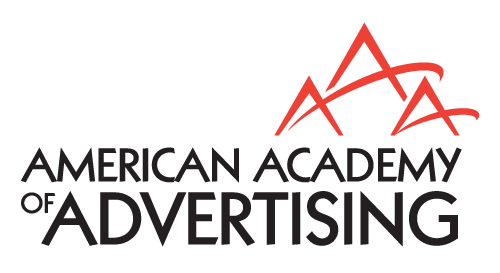 The AdForum listserv provides an electronic meeting place for advertising educators and other persons interested in advertising education to share ideas, concerns, news, teaching tips, research ideas and anything else related to advertising education. Originally created by Tom Bowers, it arose from his work with the Freedom Forum Seminar for Advertising Teachers. All advertising educators are encouraged to subscribe and participate. This is a public list, which means it is open to anyone who wants to subscribe. It is an open list, which means anyone can post messages to it. However, only subscribers can receive the list's postings. It is an un-moderated list, which means all postings sent from subscribers are automatically sent to all subscribers. There is no control (censorship) of the messages. That means subscribers have the responsibility to make sure postings are relevant to advertising education. In preparation for his retirement, Tom transferred ownership of the list to Joe Bob Hester in 2006. Although Joe Bob is technically the "owner" of the AdForum listserv, it really belongs to you/us, the subscribers. It is only through your active use that a virtual community of advertising educators will evolve. As with all forms of communication, fairness, accuracy, brevity and courtesy are highly valued. A message sent to the AdForum will be sent to everyone on the list immediately. Personal messages should be sent via conventional e-mail. Your email will be automatically sent to the whole list (as long as you are a subscriber of the list). You can also subscribe to theAdForum RSS feeds.